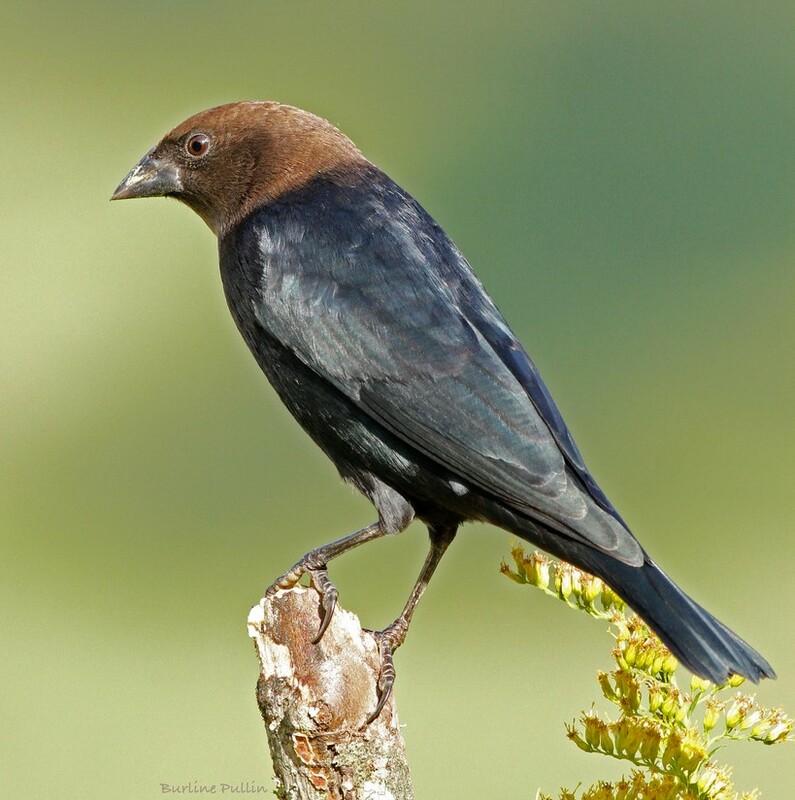 The cowbird, according to the Cornell Ornithology Lab, "is a brood parasite, meaning that it lays its eggs in nests of other species." 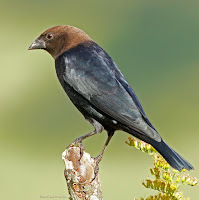 Apparently, cowbirds don't have a choice about this -- if they couldn't get other birds to feed their hatchlings, cowbirds simply wouldn't be able to reproduce. One hesitates to moralize about the strategies that emerged from natural selection -- but, it's a metaphor. What's to be done about the "parasites" who maybe do have a choice? How do we know if they really have a choice? What does compassion call for? After a talk by Raven about the precepts, Woodpecker said, "The cowbird lays her egg in the wren's nest, and the two wrens have to hustle to feed the cowbird's baby as well as their own. I don't see why the wrens stand for it, especially since the cowbird's baby is a lot bigger than theirs and has a huge appetite. Maybe the wrens are really bodhisattvas, selflessly devoted to helping others." Raven said, "They aren't helping the cowbirds." When to step in, or up, or forward? Or out, or down, or back? Zazen doesn't answer these questions. Or approach them less controlled by fears.